Most noteworthy, Ed Huck Marine is the only facility in the 1000 Islands offering everything you need to own, enjoy and protect your boats and watercrafts. Ed Huck Marine offers factory-authorized maintenance, winterizing & storage solutions to all makes and models. Also, our Winter Work Program tackles bigger repairs in the off season so you maximize your time on the water. Our full year dockage agreement has many amenities and services included. 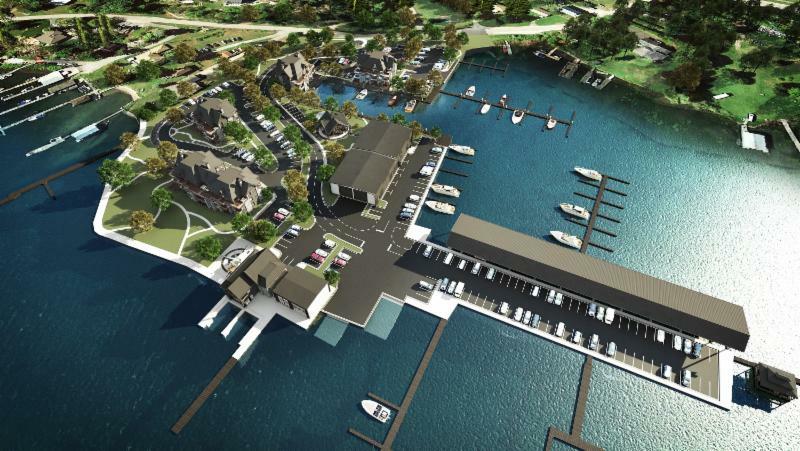 Likewise you are able to view new dock slip names & slip numbers for Summer 2019. Keeping your boat looking ship shape can sometimes take the wind out of your sails. So that is why we offer a full range of cleaning packages that will have your boat looking its best. Therefore you can focus on what matters. 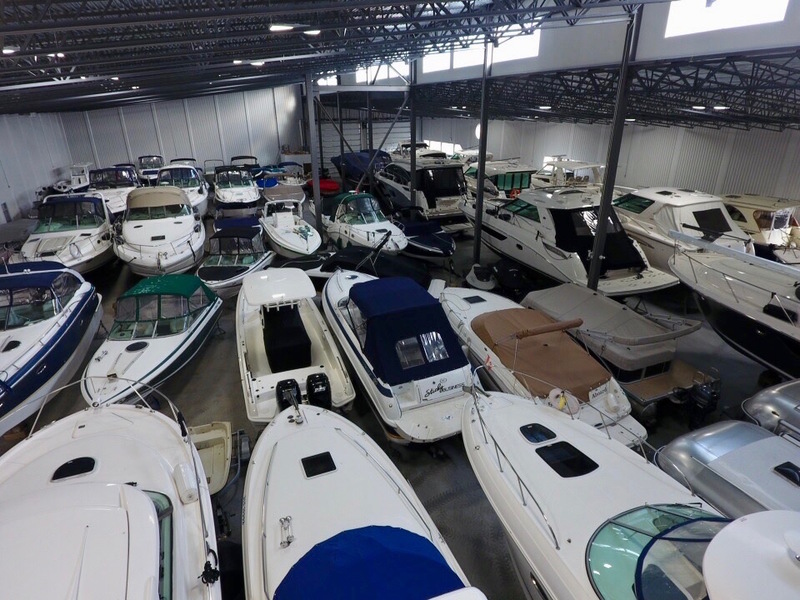 The Vessel Valet service is for boaters who have limited time to use their boats, So boaters, who are away, get expedited access on and off their boats and indoor storage while they are away. Here at Ed Huck Marine we provide quality workmanship on fiberglass and gelcoat. As a result we do everything from major structural restoration projects to minor cosmetic repairs. So for all your mechanical needs use Ed Huck Marine. For instance, we have factory trained technicians for quality repairs to most engine brands and models. From routine maintenance to complete re-powers. As a result we are ready to be your Service dealer in the 1,000 Islands! So if you’re looking to maximize comfort, convenience, safety and fun on the water come to Ed Huck Marine. In short we offer a broad range of custom accessories designed to help you get the most enjoyment on your boat. Whether you’re customizing your brand new Boston Whaler or Tiara or refitting your older boat with new electronics, Ed Huck Marine sells and installs quality electronics from all major manufacturers. Further, count on us to recommend and install your custom navigation or entertainment system.